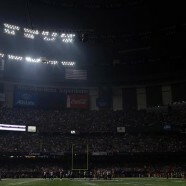 Home » NFL » Keith Middlebrook attends SUPER BOWL XLVII! 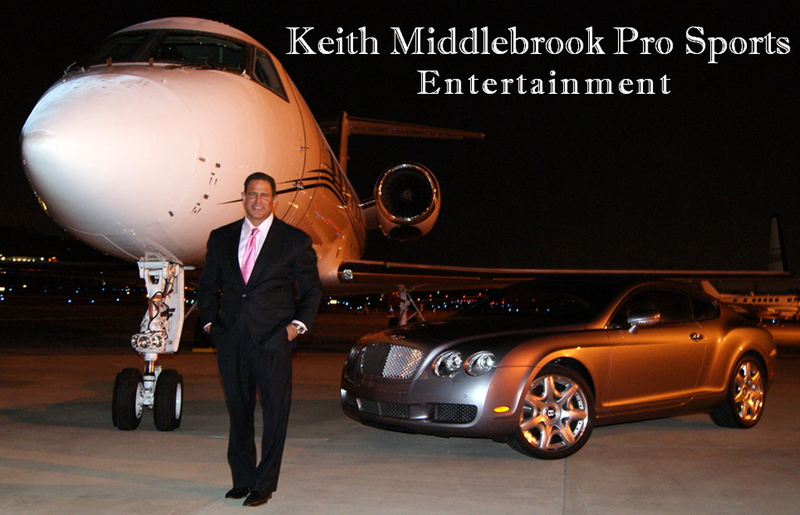 Keith Middlebrook attends SUPER BOWL XLVII! I will be posting all the pics from all the events and parties.